Austin founded Brick Street to pursue his dream of owning and operating a small business. Growing up working for his family's lumber and building products business in Indianapolis, his desire to be an entrepreneur started at a young age. 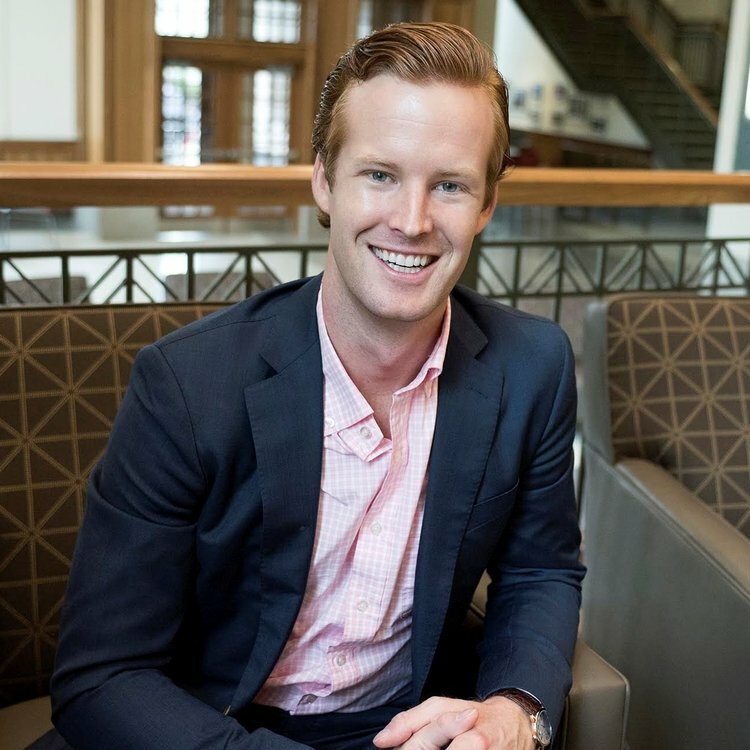 Austin previously worked as investment professional at Madison Dearborn, a Chicago-based private equity firm, where he evaluated and invested in businesses across the basic industries, technology and business services sectors. Prior to this, Austin worked for Goldman, Sachs & Co. advising corporate clients on strategic transactions. Austin is originally from Zionsville, Indiana on the north side of Indianapolis. He earned degrees in Finance and Spanish from Indiana University and an MBA from Harvard Business School.